From the large parks to the small private farms, our home and professional series Lawn Mowers are widely used everywhere. Green is the symbol of Growth & Prosperity of any country. Grassing is the most and major part of Landscaping and we give you the best option of grass cutting. 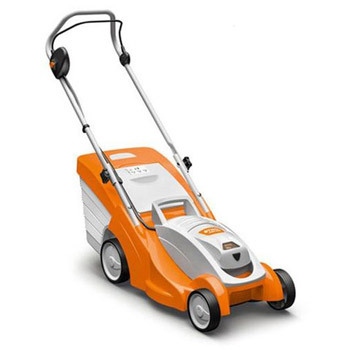 We have various model of Lawn Mower including Electric Mower, Petrol Lawn Mower and Ride-On Mower. 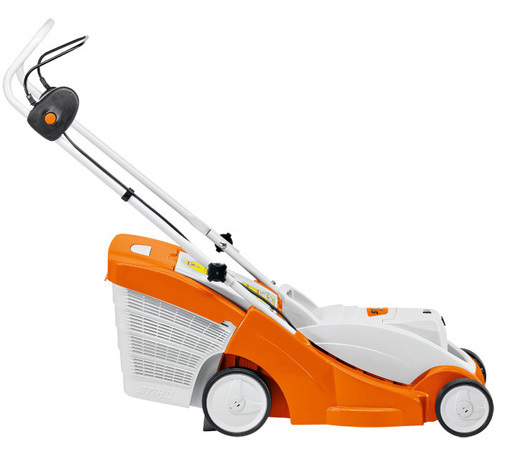 Our electric lawn mowers work faultless with the least consumption of electric power. We are leading Lawn Mower Distributors, based in India. 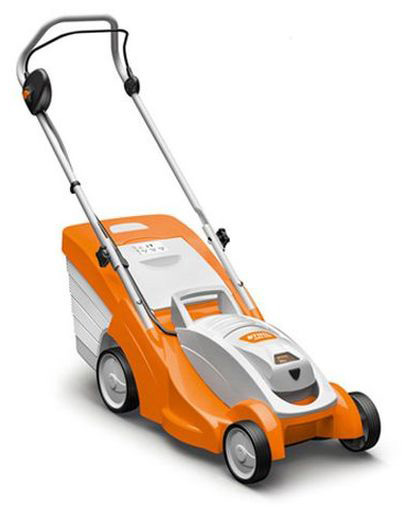 Our professional Lawn Mowers, Electric Lawn Mowers etc., are widely used for different grass cutting applications. 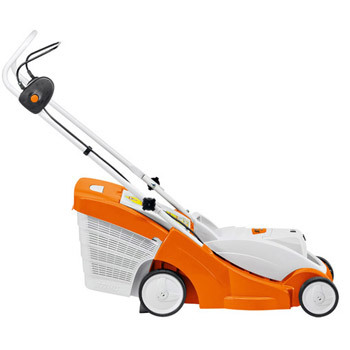 We are a professionally managed organization having immense experience in the supplying of different types of professional lawn mowers, electric lawn mowers, etc with service backup and spare parts ready stock.